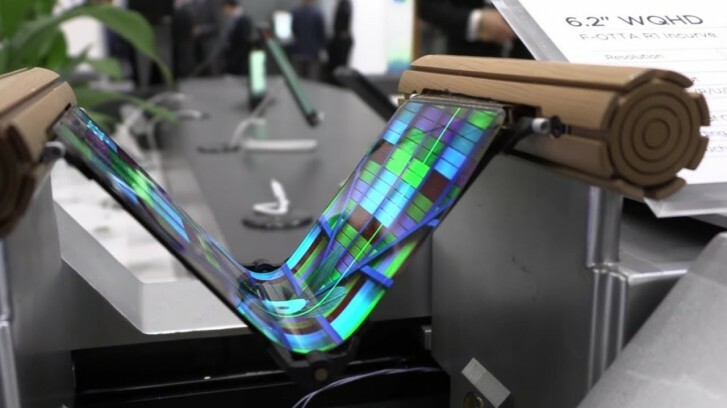 Samsung is about to face some stiff competition in the OLED display business. 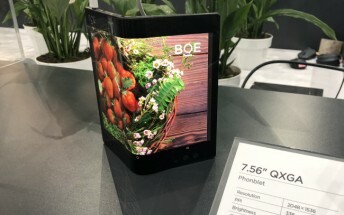 New reports show that Chinese display manufacturer BOE is updating the assembly lines in its Sichuan facility to allow the production of OLED screens with an integrated touch sensor. The company is already the leader in the LCD panel business and one of Huawei’s main display suppliers. While it remains to be seen how polished BOE’s offering is, sources point that mass production is imminent. Before integrated touch sensors, a separate film had to be installed on top of the display. The benefit of having the sensor in the display is that it allows for a slimmer and lighter profile. Each iPhone dating back to 2007 has used the old display tech but Apple is expected to make the shift with the next iteration. BOE already makes Macbook and iPad displays so it’s highly possible to see them partner with Apple for the next generation iPhone production. 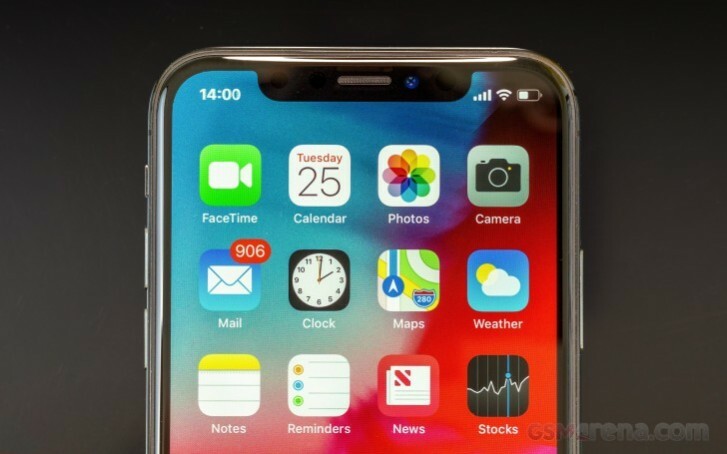 The move would make sense for Apple as it would help diversify its OLED supply chain, which is primarily dependent on Samsung.